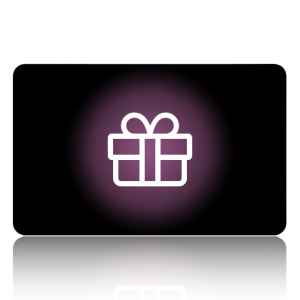 How much is this Gift Card for? Hands on Massage © 2019. All rights reserved.